The Active Asset Allocator investment strategy is designed to deliver a consistent level of positive returns over time with a strong focus on capital preservation. We follow a multi-asset investment approach, actively allocating between global equities, bonds, precious metals, currencies and cash. We always invest with the primary trend of the market and do not follow a benchmark. Instead, we manage the market risk for our clients. Our strategy has returned 12.6% per annum net of fees since inception. Our active asset allocation approach is best illustrated in the following chart. Stocks are little changed since our last Investor Letter but under the hood, we note a deteriorating picture. The FTSE All World Index looks to be tracing out a topping pattern, while our own studies show that the technical trend is breaking down. Opportunities in fixed income may present themselves later this year in both fixed and inflation linked sectors if yields continue to back up over the summer. Meanwhile gold continues to frustrate the bulls and bears alike and sentiment for the precious metals is as bad as I have ever witnessed. Despite this picture, gold in Euro terms is +7% YTD. We continue to experience pockets of strength in certain regional stock markets around the world - Japan, the Eurozone and China to name three - but the broader picture is one of consolidation and range trading. Japanese and Eurozone stock markets continue to rally following sharp currency declines (JPY -40%, EUR -25%) and the Shanghai stock market trades as if on steroids, +158% in 12 months, before declining -13% last week (That could be it for the Shanghai stock market for 2015). The bigger picture however, is less certain. The S&P 500 continues to trade in a tight range and has corrected by just 3 points or -0.1% since last month's investment update while the FTSE All World Index (below) has fallen just 2 points or -0.7% over the same period. This global stock market benchmark continues to track the 2007-2008 market top pattern with uncanny similarity - marginal new price highs combined with slowing momentum and weaker internal market strength. We continue to pay very close attention to this chart formation, particularly as stock market valuations are quite stretched and investor confidence is running high, a dangerous combination. This chart may repair itself with price breaking higher on strong volume, but until this happens, we remain guarded. In tandem with the potential topping pattern in the FTSE All World Equity Index, some of our own studies also show that the technical trend is potentially breaking down here. Our Technical Trend Indicator is once again trading below its long-term moving average while our Large Cap Breadth Index has been in a downward trend since April. Valuation is not a timing tool but any sensible valuation metric today indicates that, after a 200%+ run, stock market valuations have entered elevated territory. The value of US corporate equities for example relative to the value of the US economy has stretched to two standard deviations above the long term mean, as illustrated in the next chart. Now is not the time to be swinging for the fences. 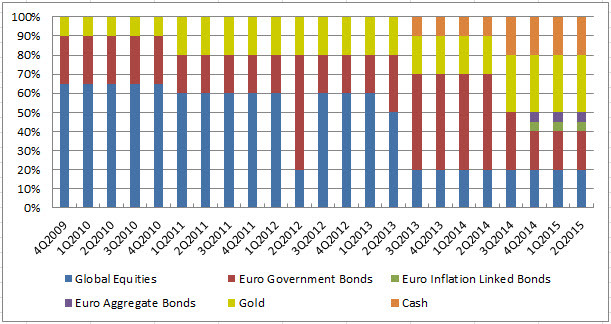 So, we remain defensively positioned for now in the Active Asset Allocator 20% equities / 30% bonds / 30% gold / 20% cash. Following a sharp appreciation in price and decline in yields across government bond markets in 2014, yields have begun to rise in 2015 in a mean reversion trade. The trend higher may persist a while longer but we do not anticipate the recent spike in yields to be the start of a strong persistent uptrend. Sub-par economic growth and a multi-year debt deleveraging cycle should keep downward pressure on bond yields for some time to come. Before the credit crisis, 10-year Eurozone nominal government bond yields traded in the 3-4% range while inflation was running at approximately 2% per annum. Real yields (nominal yields minus inflation) therefore were positive 1-2%. As interest rates were pushed lower after the financial crisis below the rate of inflation, real yields turned negative. In this environment, inflation-linked bonds have delivered positive returns. Today, nominal government bond yields are 1-2% and inflation remains sticky at 2% so real yields have broken below zero. We anticipate this trend in negative real yields will accelerate over time as nominal yields are kept low via continued central bank buying, while inflation rates begin to rise, a byproduct of years and trillions of dollars, euros and yen of QE. Real yields have the potential to fall by 3-5% over time, which would deliver a 20-35% return on an inflation linked bond fund with a duration of 7 years. We will look to increase the allocation to inflation linked bonds later in 2015 if real yields climb a little higher than current levels. 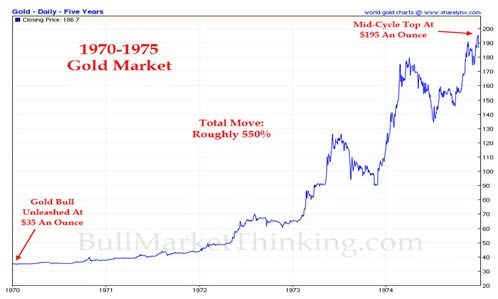 Gold has a tendency to move in 8 year cycles. 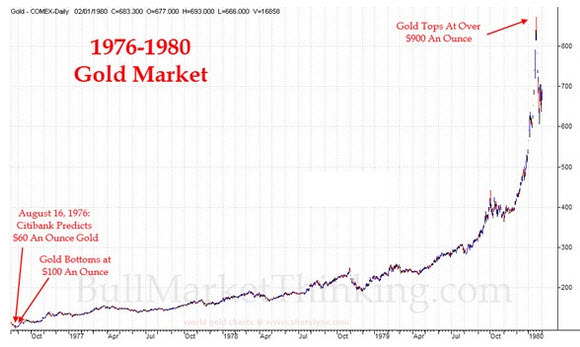 Gold declined in price from 1993 to 2000 before the secular gold bull market began in earnest. Gold traded aggressively higher from 2000 to 2007 before correcting and consolidating as the tail end of the equity bull market before we had the financial crisis. 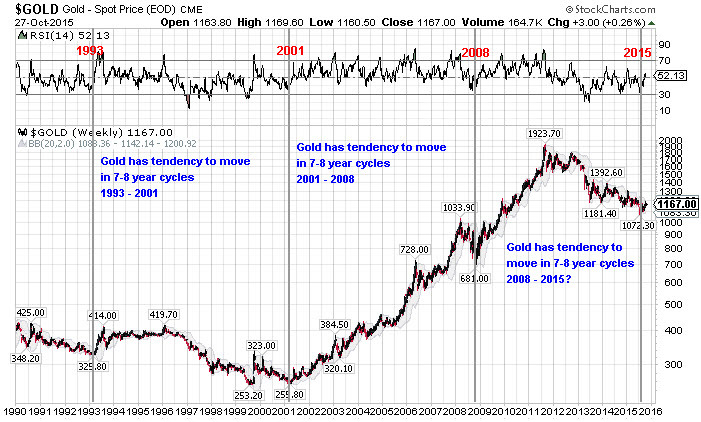 Gold's next eight year cycle began in 2007 and is getting long in the tooth. Gold may already have bottomed or we could be set for one final push lower this summer before the next eight year cycle commences. The almost four year correction in precious metals has certainly taken its toll. 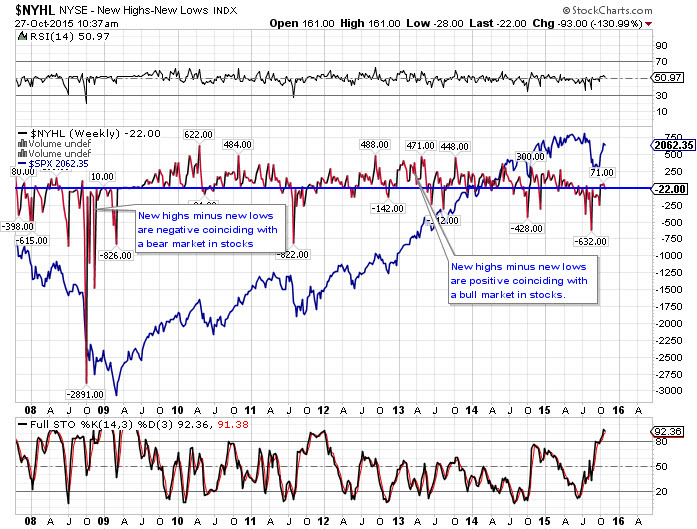 Sentiment is as bearish as I have ever seen it in my 12 years analyzing and investing in this sector. I can't find a single gold bull no matter where I look (apart from the good folks at GoldCore in Dublin). Share prices of the Gold mining companies have fallen by 70-90% in many cases and a growing number are facing bankruptcy. Despite the negative sentiment, gold has delivered a better return than either equities or bonds since before the financial crisis. 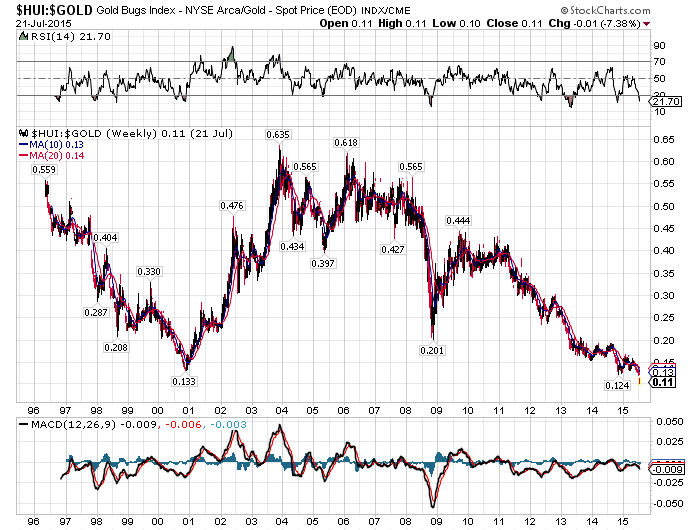 Gold has actually only had one negative year since the bull market started in 2000. Where to from here? 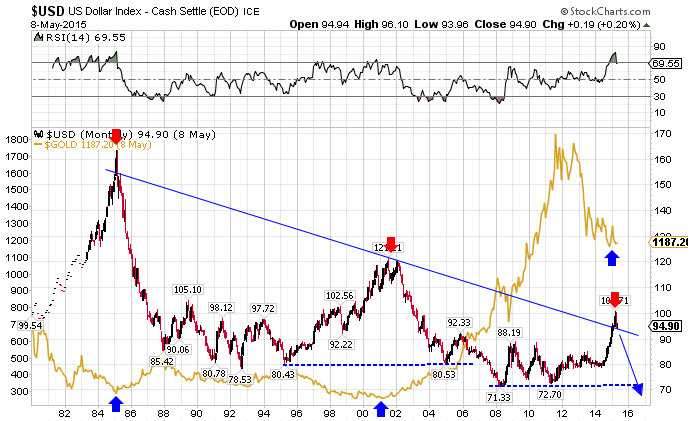 Of course, I cannot guarantee that the bottom is in and we may experience lower lows this summer in USD terms. In fact, the 50% retracement of the entire bull market from $250 in 2000 to $1,923 in 2011 is $1,088, about -7% below the current gold price. If gold breaks lower and trades down towards $1,088, I would expect to see an equivalent rally in EUR/USD, from $1.12/€1.00 towards parity. Euro gold investors would gain on the currency what they lose on the asset price decline and thus experience a minimal drawdown. For now, I will continue to hold a 30% allocation to precious metals in the Active Asset Allocator as I expect we are close to, if not already past, the 8 year cycle low. Of course, I continue to monitor the situation closely.